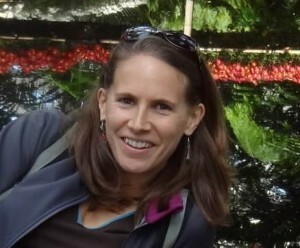 Kate Bailey is the Policy and Research Director for Eco-Cycle, based in Boulder, Colorado, USA. Eco-Cycle is one of the largest nonprofit recycling organizations in the world and has more than 40 years of hands-on experience in creating Zero Waste community infrastructure, policies and programs. 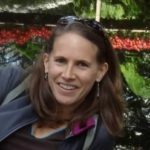 Kate works directly with local citizens and governments around the U.S. to implement Zero Waste solutions, and is a frequent keynote speaker on recycling and composting as one of the fastest, easiest actions to reduce climate pollution.